Here you can see some cars we did not keep in the Rusty collection. Mostly not because they were too rusty, but more often because they were too pretty to be used much or because we can't keep them all and keep them on the road as we like to. This is Emilia the 1939 Wolseley New ten. 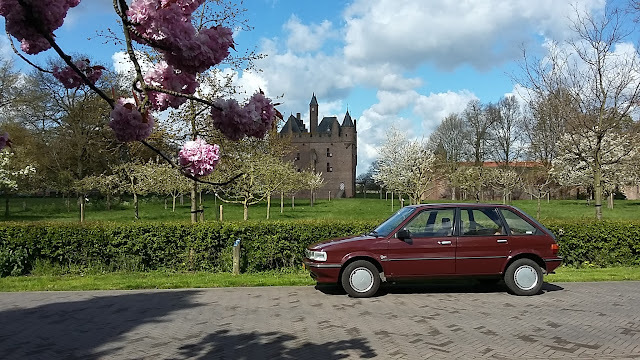 She was acquired as an "easy project", but as usual things took a little longer than planned, but the car is back on the road. Then Big Al arrived and Emilia moved to another home. 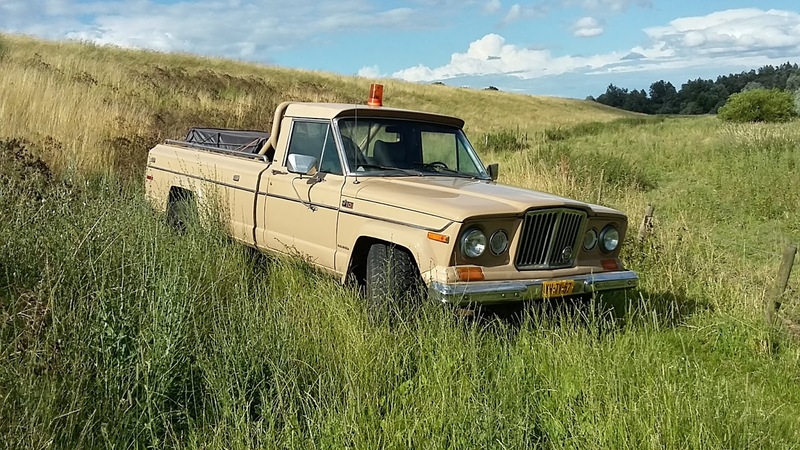 Jeep J10 1979. The "Allosaurus" Oversized and clumsy, but the ultimate Jeep Dinosaur fighting extinction on sheer strength and stamina! Great for towing and camping in muddy places. The wonderful 1966 Dodge A100 Sportsman, oh for that 318 V8 engine sound! 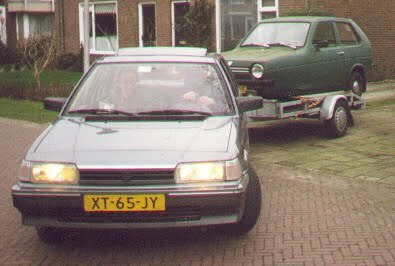 Another great car to tow Sevens on trailers and to go camping. 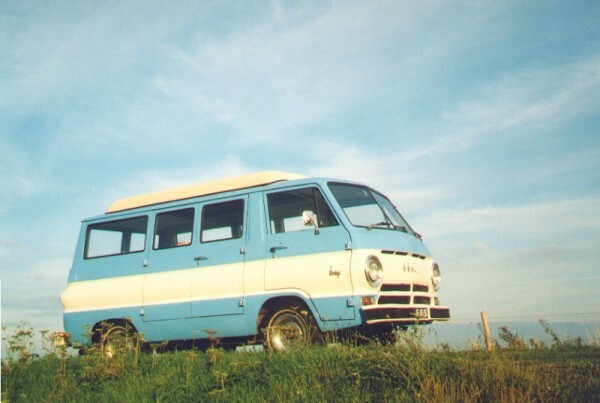 They call this a "Day Camper", but really it's a very early Mpv.This one stayed in the Rusty collection for ten years, so it was hard to let go. But to be honest I didn' t use it enough, so it's best it went to a good home. But I'll miss my little BumbleBus. Landrover 86" Series one 1954. I looked hard to find a good one and this was it! What a gem of a landrover. The prettiest Landrover ever. But again, it was supposed to be used for offroading. It was too pretty to do that! So back to the Jeeps! 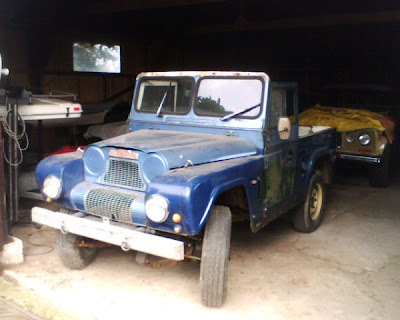 1963 Austin Gipsy, bought in 2004 as a quick project to replace the CJ. Seemed like a good Idea to use an Austin for offroading.Took a bit more time to fix though. It was back on the road in 2006, but lapsed to project status for another two years (honestly I gave up), but has been back on the road since 2008. Came out to play when the weather's hot. So it didn' t replace the CJ. 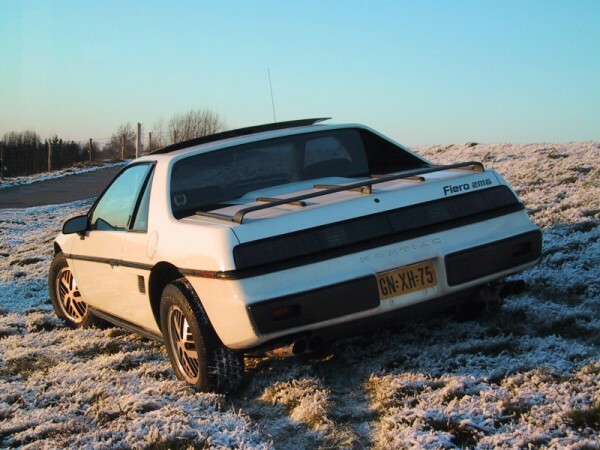 Never will, but great fun to drive! Finally had to go though. To make space and time for the old Wolseley. Exported to Belgium. 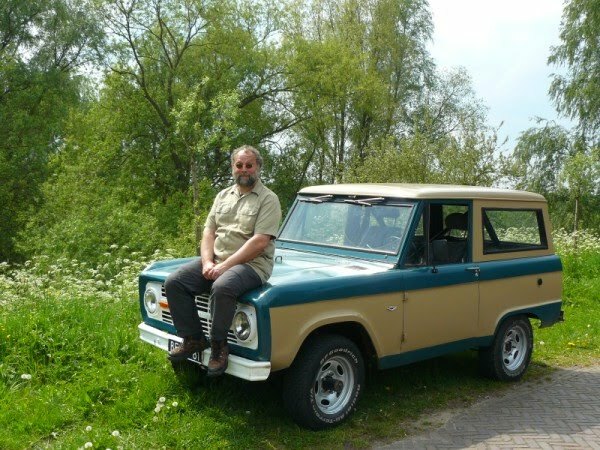 "Early"Ford Bronco 1966. Another effort to replace the CJ5. But it didn't. 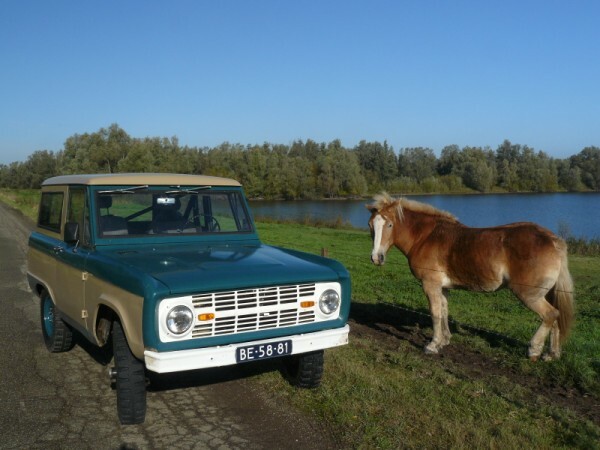 So the Bronco went to another good home. But I just love these "Earlies"! 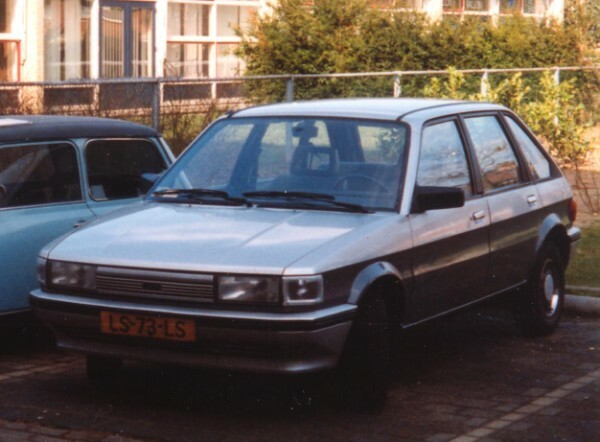 1985 Austin Maestro 1300 LE. Not a classic as such yet, but 28 year old by now. 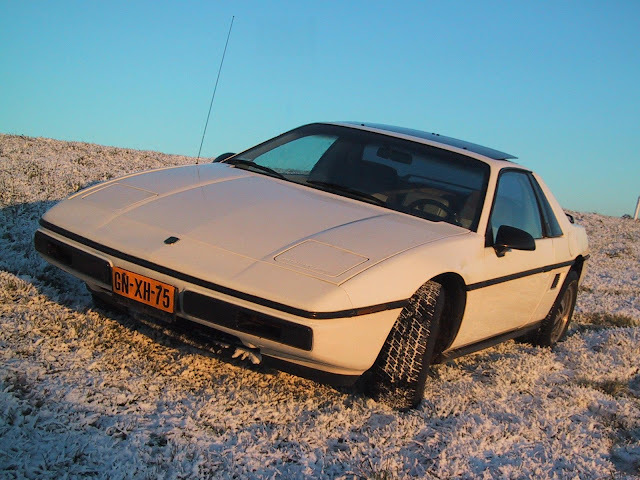 Good to drive too with the 1300 A+ engine and 3+E gearbox. Bought to fix and relive fond memories from the eighties. Went back to a previous owner who craved to have his first car again. 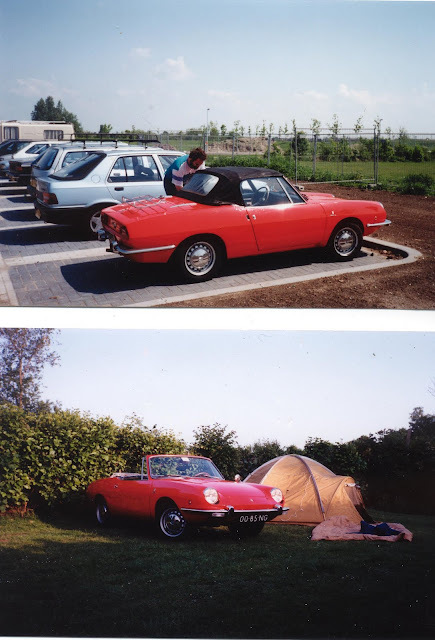 Fiat 850 Spider 1970. Such a pretty little roadster. But those MGs suited me better with their lazy B-engines. 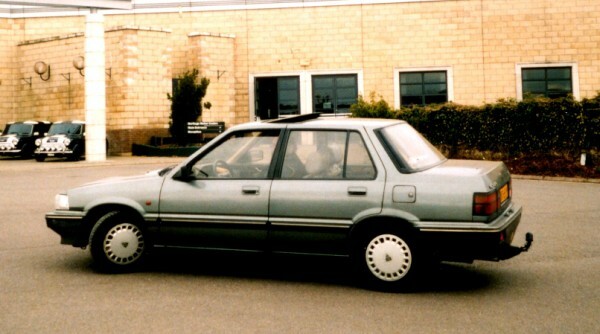 Rover 216 S. An interesting combination of a Japanese appliance, British engine and leather interior. 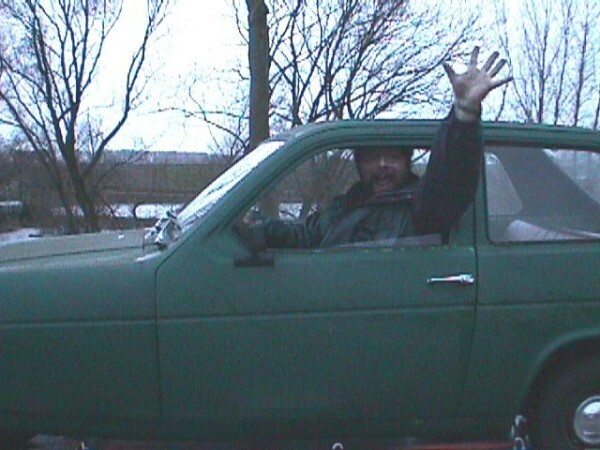 It drove well and got plenty of use until the rustbug manifested itself. 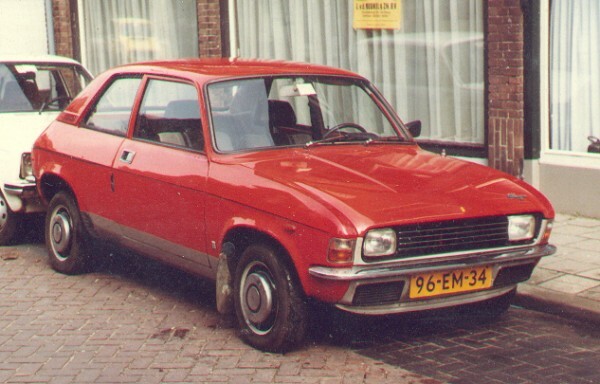 There was even a second Allegro for spares. Lada 1200 1971. I suppose this was my first actual car, though I didn't d drive it much. 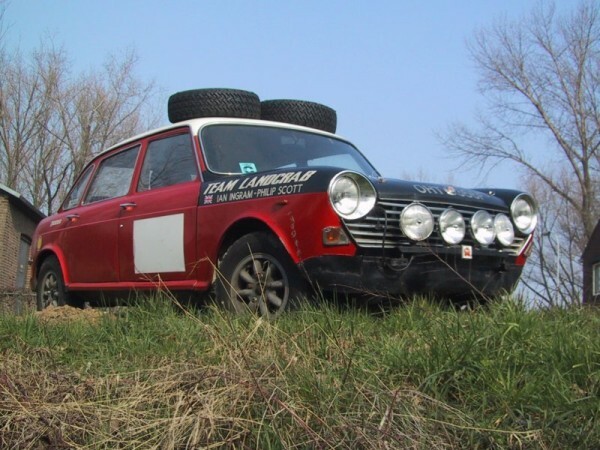 What a wonderful combination of Russian ruggedness and Italian styling! 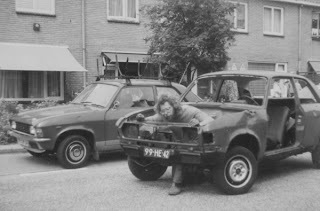 A strong vehicle, though it was killed by rust. If only I had known how to weld back then. 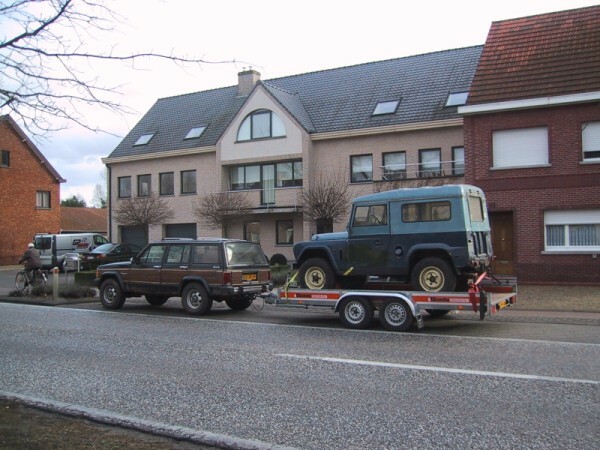 This Belgian Gipsy was bought for spares, but went to a new home and is back on the road now. 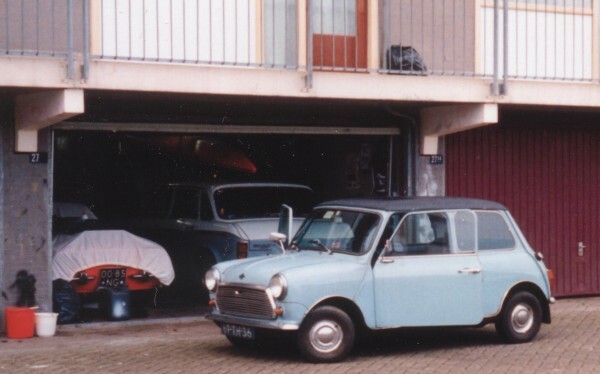 Mini 1000 1976. Cute project. Bought for spares, but fixed up and used for years. Reliant Robin. Too tippy for some reason. Yielded a brilliant engine for the Special. 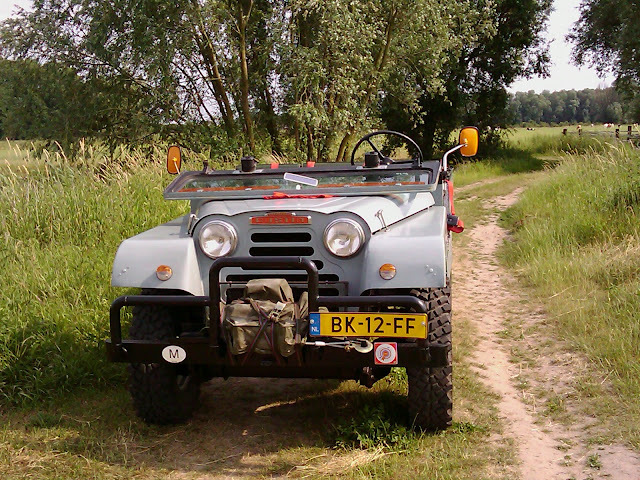 Rover 114 GTA. Modern engine and five speed gearbox. Great update for old Metro, but some old rust issues remained. 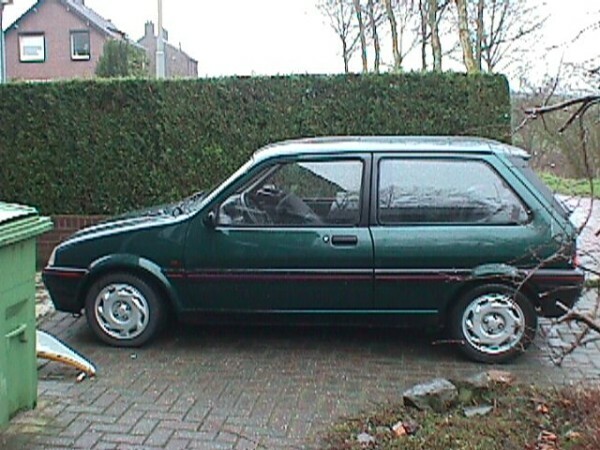 And generally not as nice as the Rover 216.